[u]se of alendronate in the manufacture of a medicament for treating osteoporosis in a human in need of such treatment, where said medicament is orally administered to said human as a unit dosage comprising about 70 mg of the alendronate compound, on an alendronic acid active weight basis, according to a continuous schedule having a once-weekly dosing interval. Further details about this patent can be derived from the European Patent Register and the complete file wrapper at the European Patent Office (EPO). 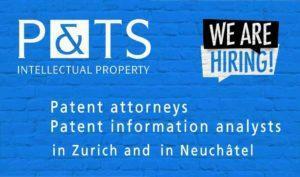 The Swiss part of this European patent was challenged in two separate nullity suits before the Commercial Court of the Canton of Zurich (HG080018 and HG080082). The present case, which is based on the later one of these nullity suits, was stayed by the Commercial Court until the earlier one has been decided and become final. It was tranferred to the FPC in January 2012. A first aspect of this case pertains to restitution under Art. 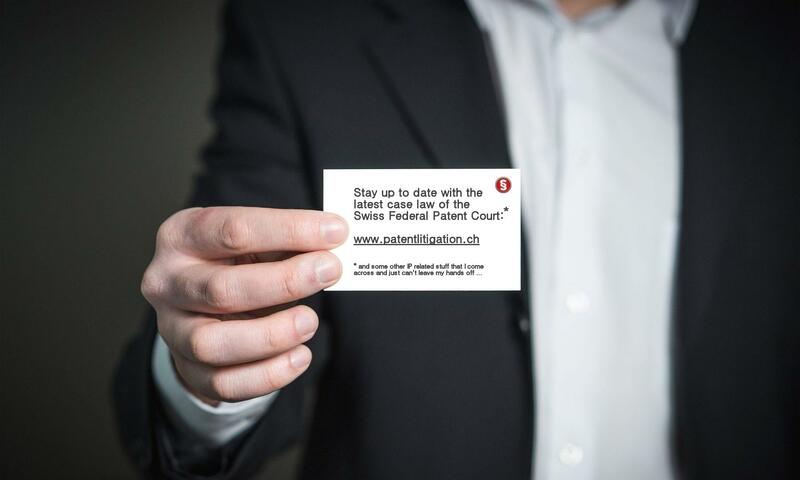 148 CPC, granted in accordance with widespread cantonal practice in similar circumstances: The FPC (erroneously) decided to not consider the case since the plaintiff had failed to submit the advance payment of litigation costs. However, it turned out that the plaintiff in fact had submitted the advance payment in time; the defendant agreed to the restitution. Accordingly, the initial decision of the FPC to not consider the case was set aside. Opposition and appeal proceedings were pending with the EPO, too. A decision of an EPO Board of Appeal dismissed the appeal of the patentee / defendant and confirmed the revocation of the patent in its entirety. This decision was issued before the defendant had to submit the counterstatement with the FPC. The present case had thus become groundless (BGE 109 II 165) and was to be dismissed; Art. 242 CPC. Litigation costs were to be allocated at the discretion of the FPC; Art. 107 para. 1 lit. e CPC. The FPC held that the defendant at its sole discretion decided to lodge an appeal against the decision of the Opposition Division of the EPO to revoke the patent in suit. Due to the suspensive effect of such an appeal, the patent remained in force. Moreover, the plaintiff had sufficient reason to believe that the defendant was upon to lodge a claim of infringement. Since appeal proceedings with the EPO may be longsome, the FPC held that the present nullity suit was an adequate measure taken by the plaintiff. Consequently, the FPC (and likewise the Commercial Court of the Canton of Zurich in the case HG080018) decided to impose the litigation costs on the defendant and ordered a compensation of the plaintiff’s costs to be paid by the defendant. Mit dem Beharren auf dem nichtigen Streitpatent hat die Beklagte diese dagegen gerichtete Nichtigkeitsklage verursacht, weshalb es angemessen erscheint, ihr die Kosten aufzuerlegen und sie zu einer Prozessentschädigung an die Klägerin zu verpflichten. Spirig Pharma AG ./. Merck & Co., Inc. Note that a petition for review by the Enlarged Board of Appeal was filed by the defendant; Art. 112a EPC. However, such a petition has no suspensive effect. By decision of 23 March 2012, the Enlarged Board of Appeal finally rejected the petition as “clearly unallowable”. 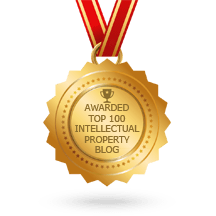 Some further details and information about the background of this case on an international level can be found at the EPLaw Patent Blog.